Electric vehicles (EVs) are quickly becoming one of the largest flexible loads on the grid in certain parts of the United States. While most industry analysts see EVs as a boon for utilities, load management risks could be an issue. Managed charging allows a utility or third-party to remotely control vehicle charging by turning it up, down, or even off to better correspond to the needs of the grid, much like traditional demand response programs. 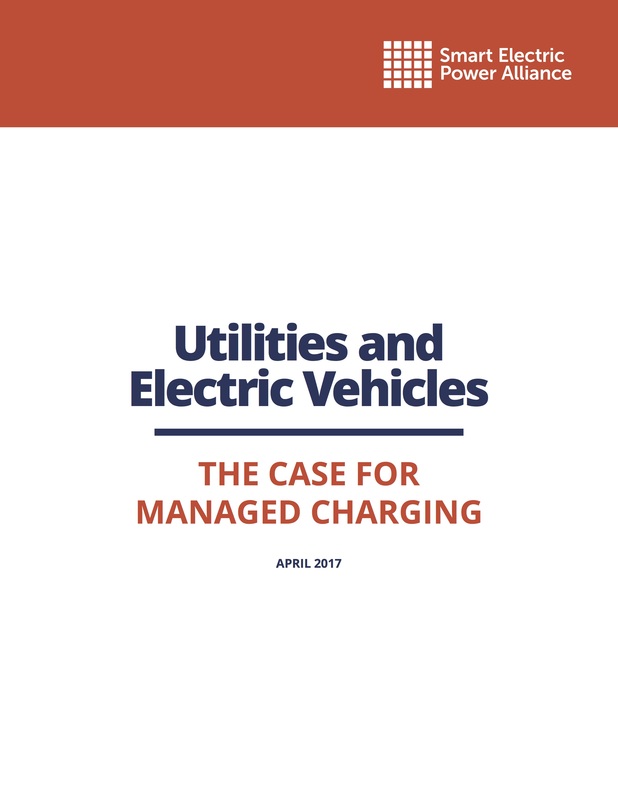 This research report provides a wide-lens overview of the managed charging ecosystem, including examples of utility programs, a list of vehicle-grid integration (VGI) and connected-car platform providers, a list of compatible electric vehicle supply equipment, and examples of automotive industry activities.